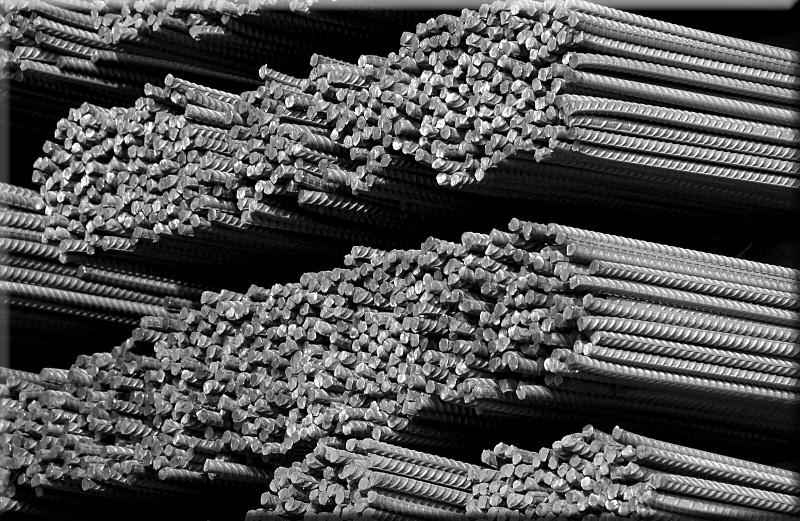 Rebar is one of the most widely used reinforcement materials in the world. Produced from molten steel and then run through a series of stands within the mill; the unique cross hatching pattern on rebar helps to transfer loads between concrete and steel. Rebar's high tensile strength combined with the compressive strength of concrete make it one of the most durable and economical reinforcement materials for construction. RCi provides stock and fabricated rebar for residential, commercial, and public projects across the United States. With a new 80,000 sq/ft rebar fabrication plant in Fort Worth TX, RCi has the expertise and capacity to provide for your largest most demanding projects. In addition to the Fort Worth facility RCi has rebar fabrication plants at other locations with a full range of equipment to fabricate your custom projects.